Cyber events can have a significant impact on your customers, your employees and your bottom line. Businesses of all sizes are at risk. In fact according to a recent index, cyber risk is a top concern for all businesses, no matter the size OR the industry. The most common cause of a cyber claim is a lost or stolen laptop or device with hackers in a close second. That is proof that all businesses are at risk. The costs associated with cyber related events can reach millions of dollars with the expense of legal defense, legal settlements, lost business, notification costs and more. The potential for a cyber event is real regardless of the size of your organization and the worst thing you can do is IGNORE the risk. Below are some actual claim examples for Cyber Liability. A health system accidentally posted the medical records of thousands of patients on the internet. A class action suit was filed for alleged emotional distress of the affected patients. The class action seeks damages in excess of $10 Million and the federal government has notified the system to prepare for an investigation under HIPAA. A Woman purchased a used computer from a pharmacy. The computer still contained the prescription records, including names, addresses, social security numbers and medical lists of pharmacy customers. The cost of notifying affected parties per state law totaled nearly $110,000. Two lawsuits have been filed: One alleges damages in excess of $200,000 from a party who claims she lost her job as a result of the disclosure: The second alleges that the plaintiff’s identity was stolen and that costs of correction and emotional distress will exceed $100,000. A part-time hospital employee gained unauthorized access to confidential electronic patient records and discussed with coworkers an individual’s HIV status. The individual sued the hospital for lack of adequate IT security measures in protecting digital patient records. The hospital was held liability for $250,000. An additional $85,000 was spent on legal defense. A data processor to a financial institution has an interruption in service, which causes a loss of revenue to the financial institution. An employee of a financial institution has a laptop with sensitive client data go missing. GLB regulatory investigation ongoing. Multiple lawsuits pending by individuals whose data has been compromised. Total defense costs exceed $700,000. 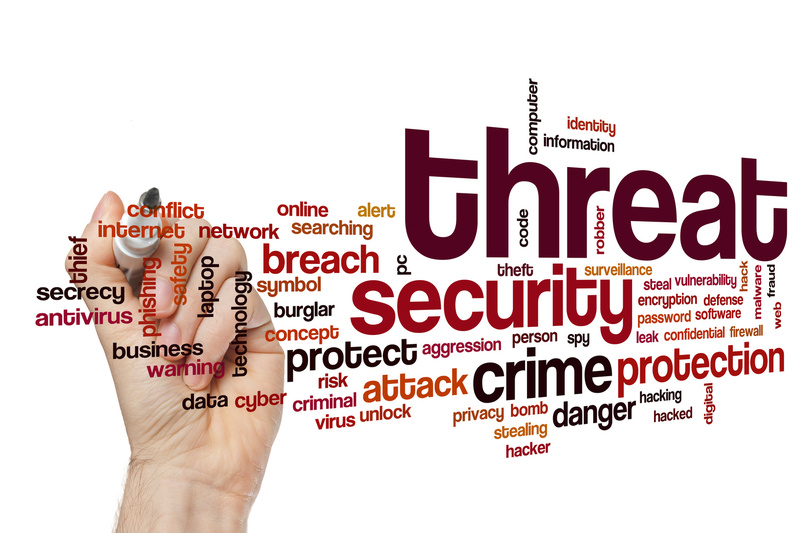 If you were faced with a cyber event, would your business be able to recover? Gallen Insurance has cyber insurance solutions that provide coverage and resources to help your business address the potentially devastating impacts of a variety of cyber events. Contact our office today to discuss your risks and how we can help you feel more secure.